Social and Emotional Learning (SEL) is a process for helping people develop the fundamental social and emotional competencies essential for wellbeing and therefore, for life effectiveness. SEL develops the skills to recognise and manage emotions, demonstrate caring and concern for others, establish positive relationships, make responsible decisions, and handle challenging situations effectively. These skills develop the emotional literacy of individuals and school communities. Emotional literacy provides the foundation for academic achievement, maintenance of good mental and physical health, quality relationships and responsible participation in a democratic society. 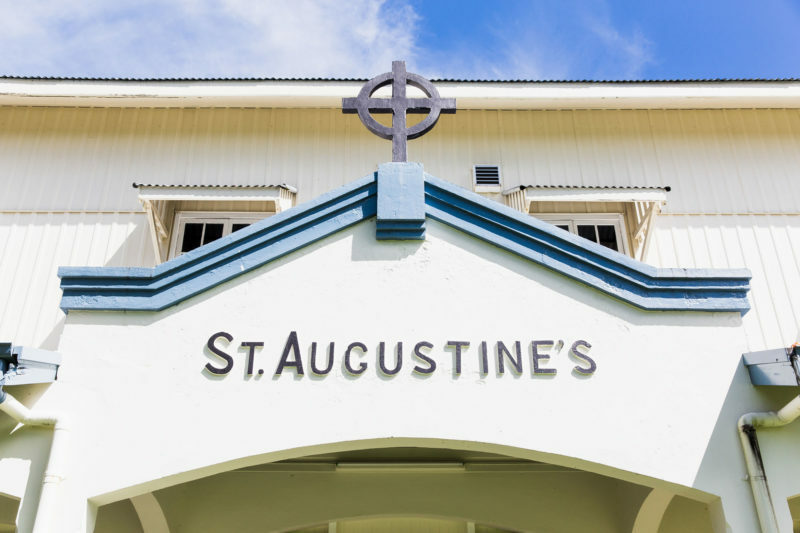 St Augustine’s School’s SEL Program is a developmentally sequenced curriculum to enable young people to acquire the SEL competencies. Circle Solutions is a key approach used regularly by teachers to help implement the SEL foundations, allowing students to take responsibility for themselves and each other. It aims to promote wellbeing in students and its principles are respect, agency, positivity, inclusion, democracy and safety. 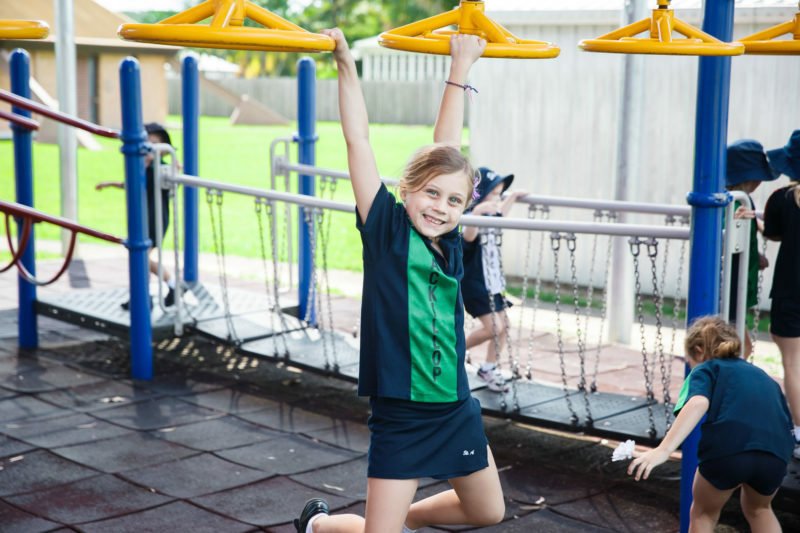 Read more about Social and Emotional Learning – what it is, what it does, how it does it, and the SEL strategy in Catholic schools, on the Cairns Catholic Education website.